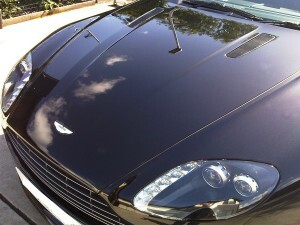 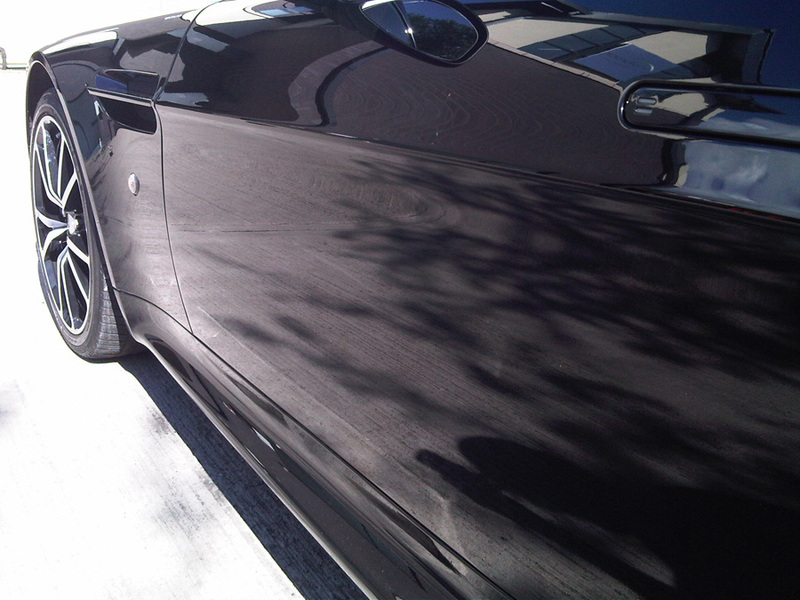 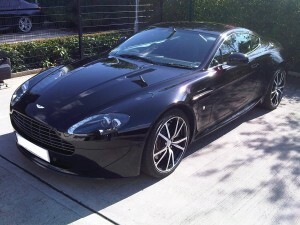 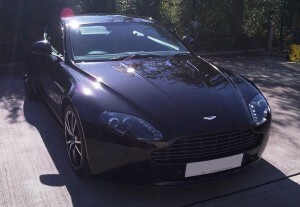 I had the pleasure to provide a beautiful Aston Martin with an overall machine polish. The service was what I would describe as a general, all-round spruce up, removing some of the more prominent haze and scratches without going into a more complete detailing process. Here are the pictures for your perusal.